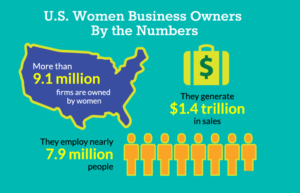 When Women do Business: What do they look for? Flexibility Factor: Flexibility and balancing work-home life is one of the top factors for moms in businesses. Fulfillment and Feel Good Factor: Moms look for businesses that give them a sense of enjoyment and fulfillment. Their Children Involvement: Moms love doing the businesses in which their children can get directly involved or get benefited from. 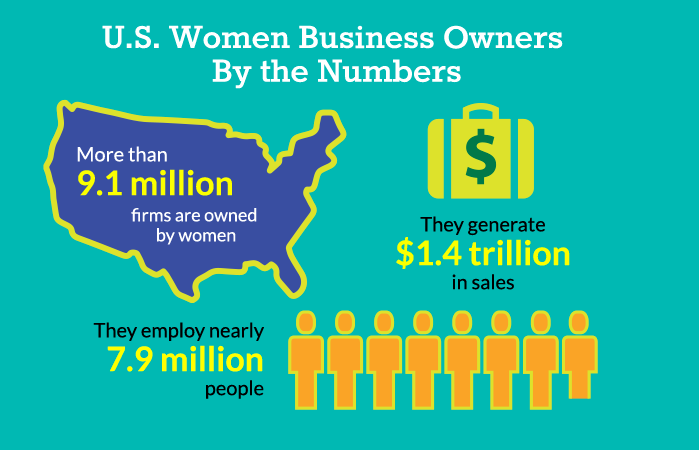 No Prior Business Experience Required: Many moms are first time business owners. Gurus franchise is one such option that provides the owners all the above factors. The flexibility to operate the business while working from home, to work part time or full time, and to plan their hours around the demands of their career, kids, daily errands, or other commitments. Gurus Education empowers youth by teaching them life-skills. Our programs shape children’ personalities by instilling them with confidence and vital soft skills. Gurus Education franchise does not require business owners to have any prior teaching or business experience. Gurus Education is an after-school enrichment program that partners with schools, school districts, park and recreation departments, after-school care centers, or any organization offering classes for 1-12 grade students. With over 150 locations all over the bay area, Gurus Education has taught thousands of students, life-skills like Public Speaking with Confidence, Debates, Personal Finance and Medi-Kids. Gurus Education has a mission of teaching life-skills in the most fun way. Gurus is an approved franchisor for most states in USA.